India may have to ramp up its funding to eliminate malaria as several international agencies are expected to divert finances to more demanding areas, including non-communicable diseases and maternal and child care. 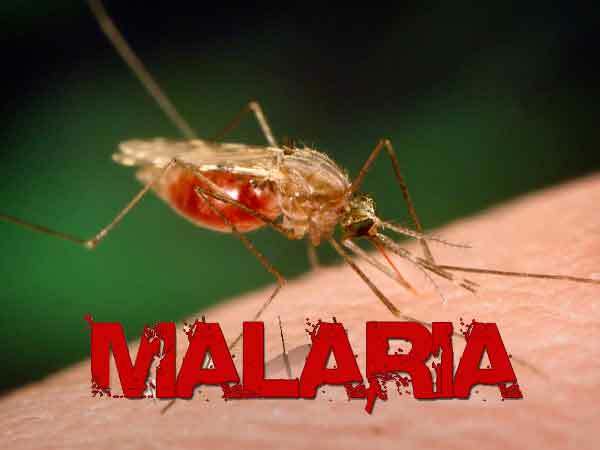 A new report by the Bill & Melinda Gates Foundation, released in the UN General Assembly, said malaria funding will have to be doubled over the next five years to eradicate the disease burden. Countries like India, China, Malaysia and Indonesia — experiencing rapid growth — will be expected to fund most or all of their national elimination costs over time, the report said. Between 2000 and 2013, annual global investment in malaria grew 2,000%—from $130 million to $2.7 billion per year. This increase fueled an unprecedented scale up of malaria interventions.